HTML5 Mobile wallet progress update. Our Microsoft Windows 7 and Apple Mac, OSX HTML5 wallets are 99% ready for release. We're doing everything in our power to release them by tomorrow, Friday the 3rd October. These will be followed by a Linux version and a little later a Windows 8 64bit Version, this is proving to be the challenging wallet to compile. 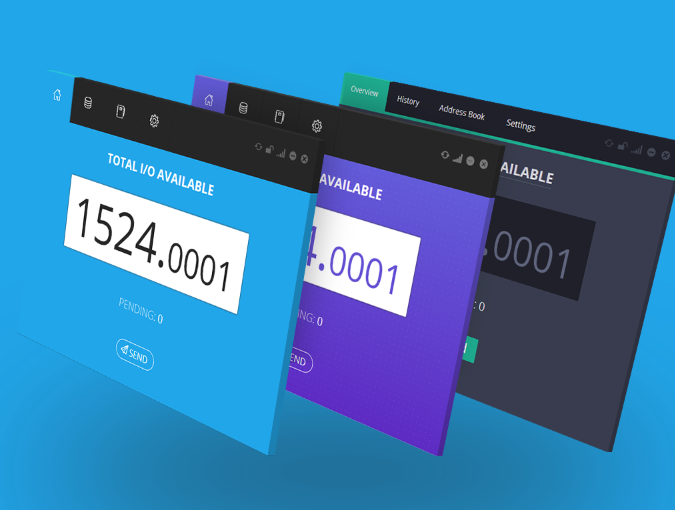 The QT Wallets will be fully functional on our network, giving you the option to use both qt or the HTML5 desktop wallet. Further updates on our progress later tonight, thank you for your patience and understanding in this matter, when you experience exactly the work and dedication that has gone into creating I/OCoin, HTML5 crypto currency wallet, it is easy to understand why no other crypto currency has ever been able to release a pure, HTML5 wallet. Great news on the mobile android wallet. A Point of Sale Mode update, tomorrow, Friday October 3rd. Businesses will have the ability to create and send invoices, with the option to email and print receipts. Something no other crypto wallet, as far as I can recall, have these important features. 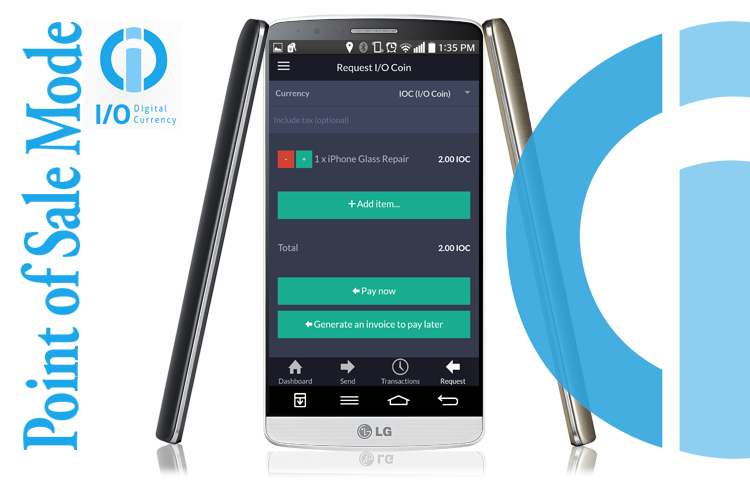 I/O Coin Digital Currency, mobile users, can also generate Qr codes to pay later (there's a time frame in which you must pay). Lastly, a conversion tool so businesses have the ability to add tax to their invoices.